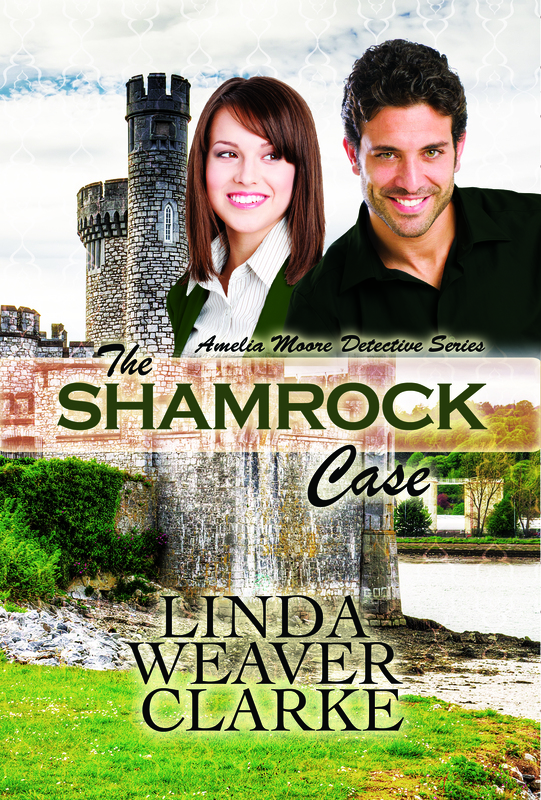 “Ireland, the land of shamrocks and leprechauns!” When Amelia and Rick arrive at Ireland, they see some pretty awesome things. Here are a few places they got to visit. 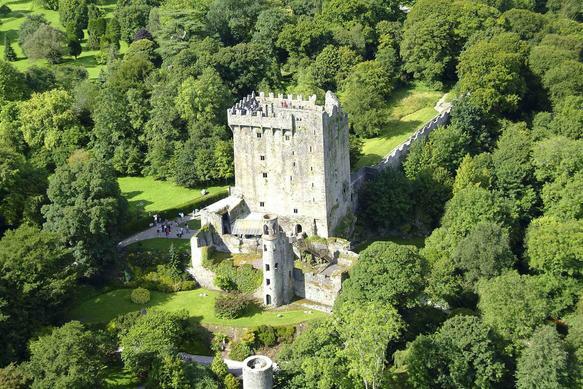 THE BLARNEY CASTLE AND KISSING THE BLARNEY STONE IS A MUST! 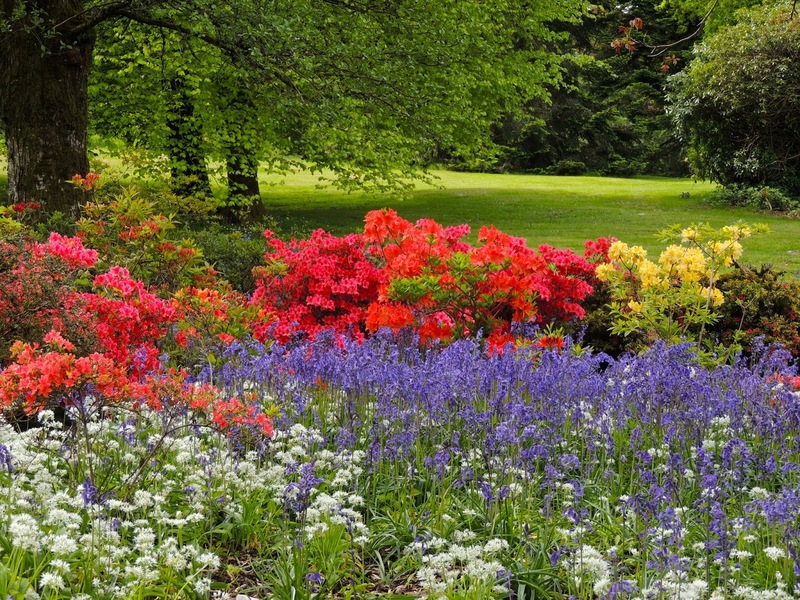 Visit Ireland and find out why Kate’s parents suddenly moved to America. Will you be able to figure out the reason why before Amelia and Rick do? 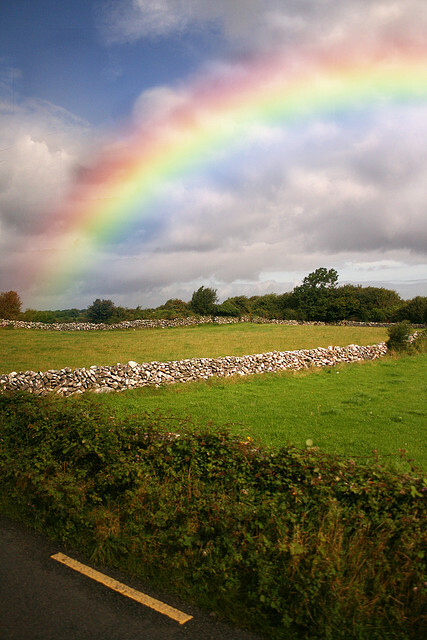 How about learning some Irish terms? Dia Duit: Hello – God be with you! Up to ninety: ready to explode, near boiling point. This statement is used in anger: “I’m right up to ninety right now.” What a cute expression!